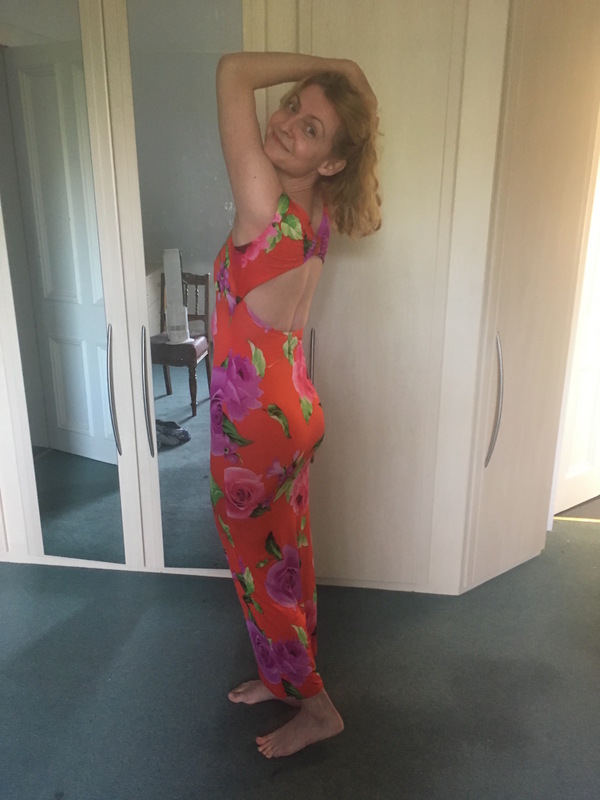 I haven’t been op-shopping for ages but had the chance to duck into a charity shop on our way home from the vegan festival today. I got this lovely dress. Posted in Journal and tagged charity shop, fashion, opshop, opshopping, vintage. Bookmark the permalink. What a great find! You look fantastic! 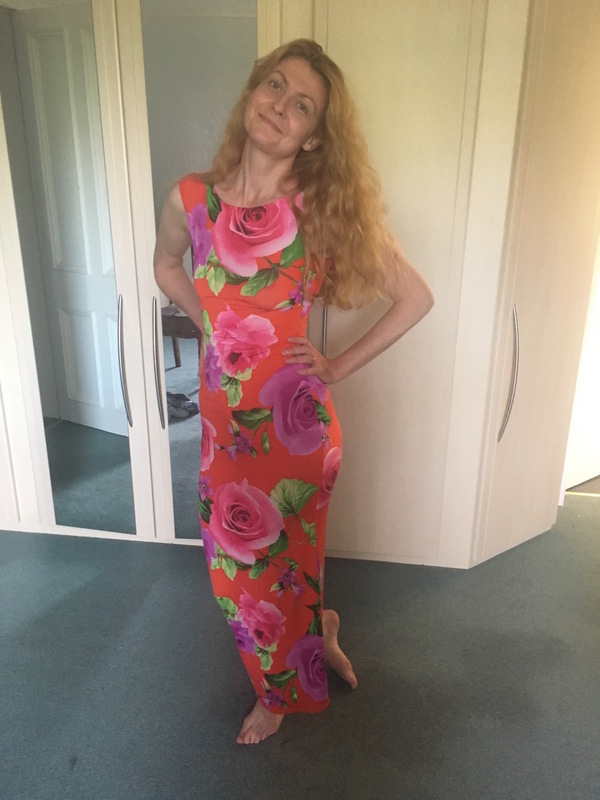 Very summery dress! Looking good!